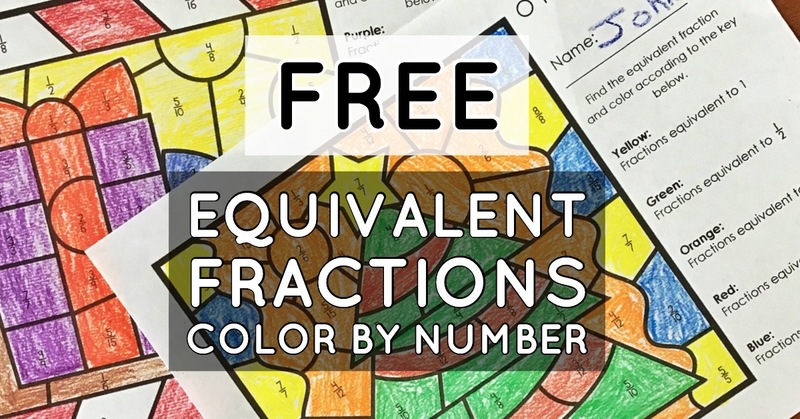 Want a FREE equivalent fractions color-by-number activity? Do your kids struggle with equivalent fractions? 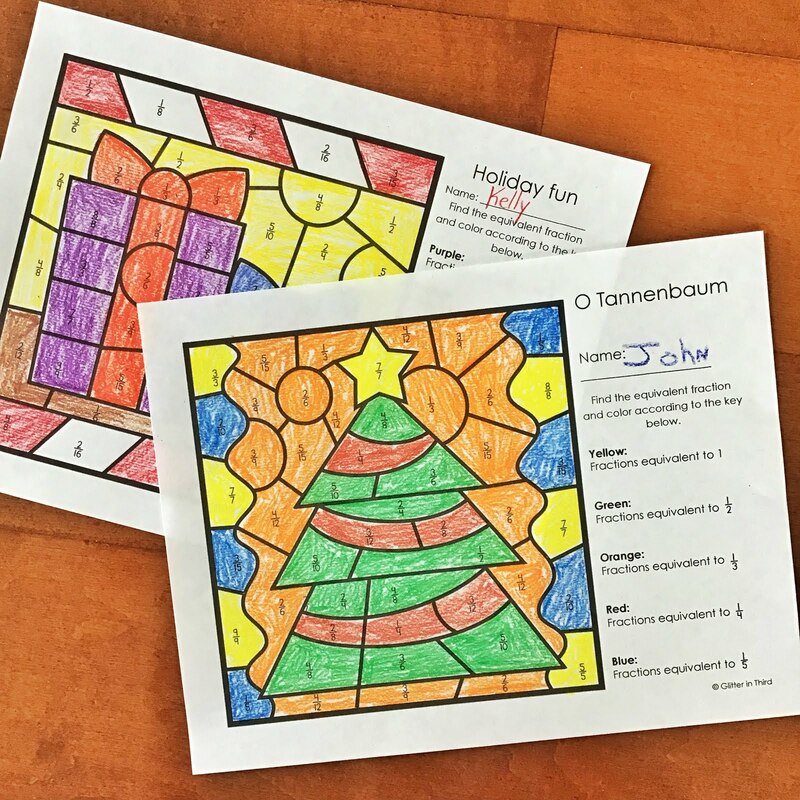 This FREE equivalent fraction color-by-number will bring festive cheer into your classroom as kids practice this math skill! How do I get FREE fraction resources? 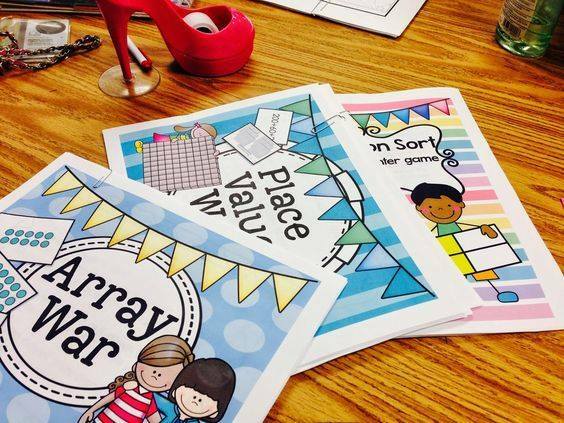 You can download them for FREE at my Teachers Pay Teachers store! Click here! I also have exclusive freebies NOT available on TPT! Are you subscribed to the newsletter? If so, check your inbox! Are you not currently on the mailing list? You can sign up here. You'll receive an immediate download of an animal multiplication color-by-number, AND a fact family resource! How do I use these fraction resources? There are so many ways to use these equivalent fractions color-by-numbers that will help your students learn and understand equivalent fractions. All you need to do is print, make copies, and store! They will easily keep kids occupied - and best of all - calm while they work! I like to use them as independent work during math, but they make fabulous morning work, quiet time activities, math centers, and sub work. (Psst- do you know what Quiet Time is?! This was life-changing to me in the classroom - check it out here!). I need more fraction resources! Your students are learning their fractions - you probably need more than just these equivalent fractions activities! Make sure to check out my third-grade math games & centers bundle available on Teachers Pay Teachers. It is chockfull of no-prep third-grade math centers that you print, laminate, and cut one-time and can use them all year! You can check it out here. 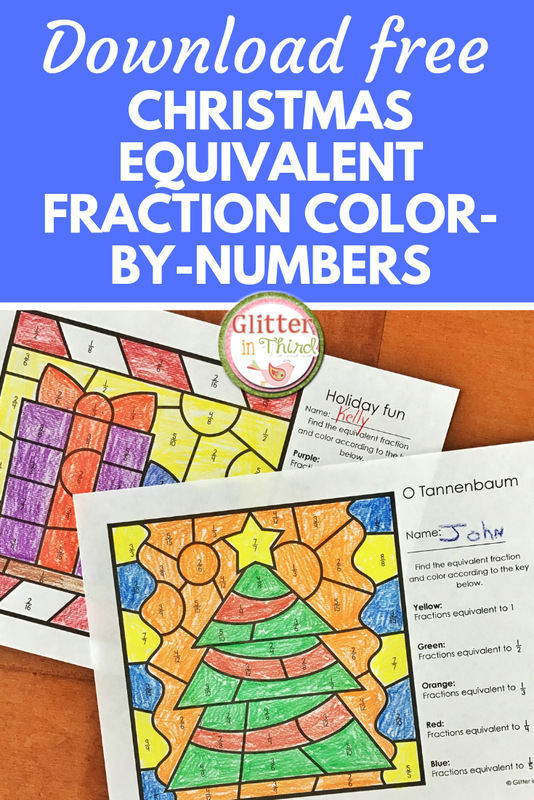 I truly love my fractions centers and games because they require minimal teacher instruction, which will save YOU time explaining, and more time for the kids to learn! Some of the fraction games include a fractions on a number line war, decimal & fraction match-up, more/less/equal sort, and a fraction sort. I also have a variety of Google Classroom activities for fractions that kids love - I have a bundle specifically geared toward Common Core as well as Virginia SOLs. A paperless classroom will save you even more precious prep-time, and kids LOVE the activities that remind them of playing a computer game. All while learning! 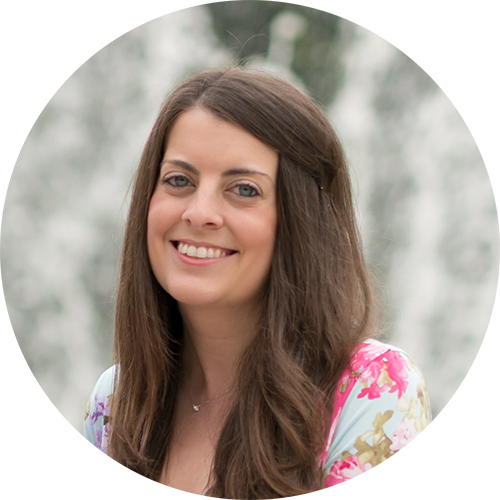 If you are new to Google Classroom and digital learning, I highly recommend reading this blog post. I even have free Google Classroom reading activities that you can download to test it out with your kiddos to see how it works for you. Check it out here!